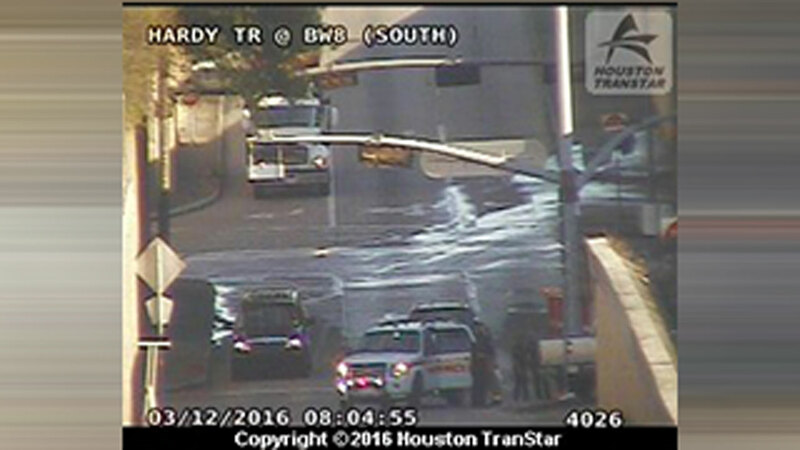 HOUSTON (KTRK) -- First responders are at the scene of an accident on the Hardy Toll Road near the Beltway on Houston's northside. Life Flight is en route to the crash scene. There is no word on injuries or what caused the accident.